Buddy is a 2 year old male Collie. 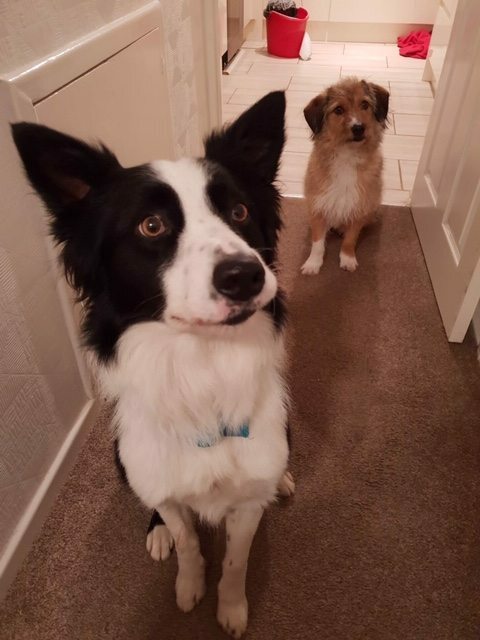 Buddy is ready for his forever home, but it need to be a Collie experienced one. 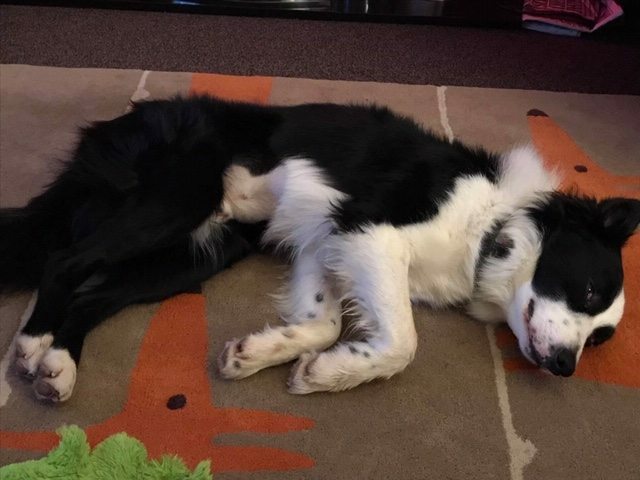 Buddy came to us a few weeks ago and we believe he may have been hit at some point as he is very wary until he fully trusts. He has growled/nipped in his first few days in foster, but this then completely stopped as he began to settle fully. 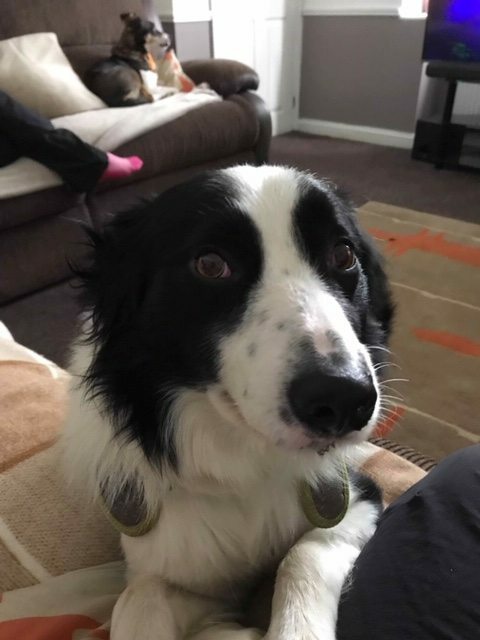 Buddy is great with other dogs and he has lived with cats, although they would need to be very dog-savvy as he can chase if he’s feeling in a cheeky mood! Buddy has never lived with children, but in view of his nippy history he needs a child free/older teen home. When he has met children out and about, however, he has been absolutely faultless with them. 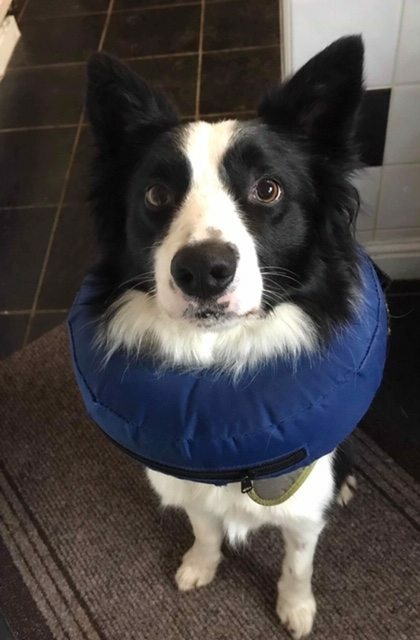 Buddy needs a home that is experienced Collies and someone who is used to the little quirks of the breed. He would be great in a home with other dogs, but also fine without. He needs a lot of mental and physical stimulation and an active home is essential. For further details regarding adopting a dog from Yappy Ever After Dog Rescue, please email yappeverafterdogrescue@yahoo.co.uk - the rescue is based in Derbyshire, but will rehome across the UK through a network of approved home checkers. . All animals are assessed for a minimum of four weeks before being adopted. We mainly set up to find safe homes for the many 'free to a good home' dogs on pet selling sites, but we also take owner surrender and pound dogs.